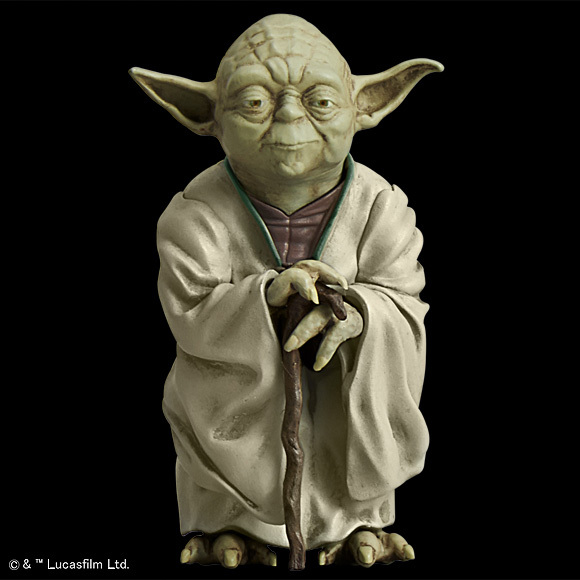 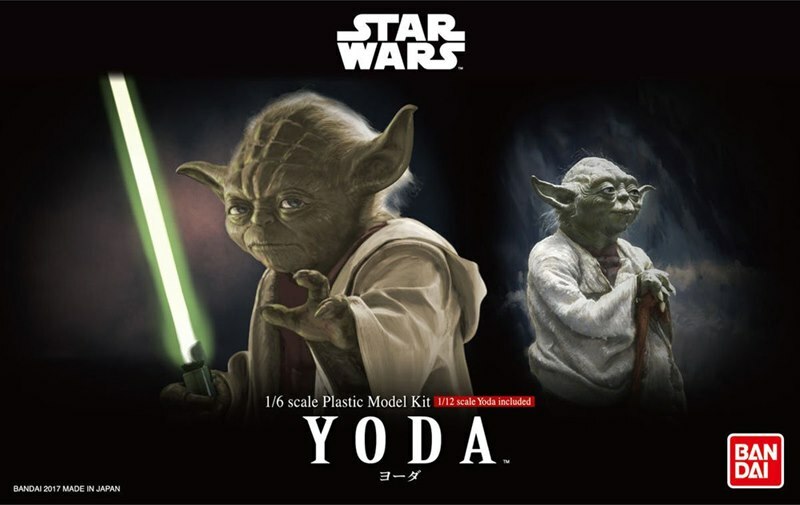 From the Star Wars: Episode V The Empire Strikes Back comes a 1/6 scale model kit of Yoda the wise! 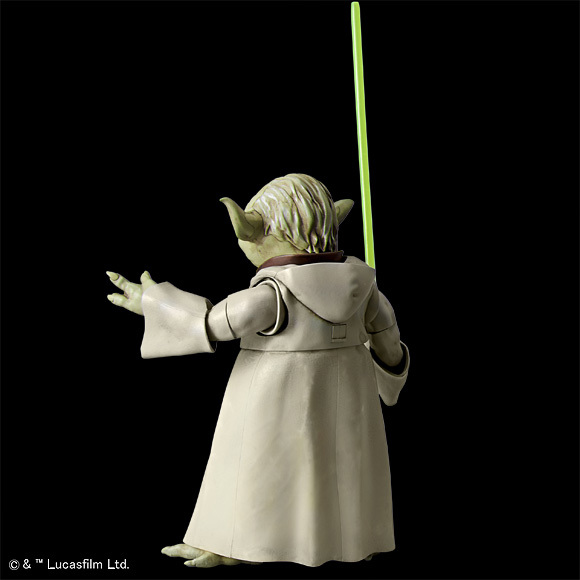 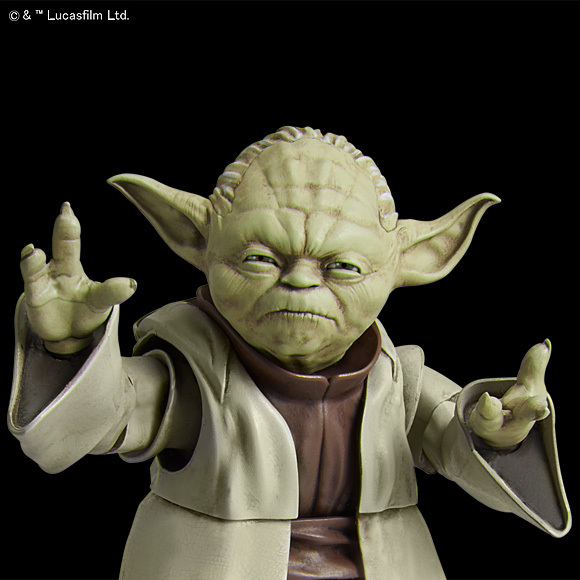 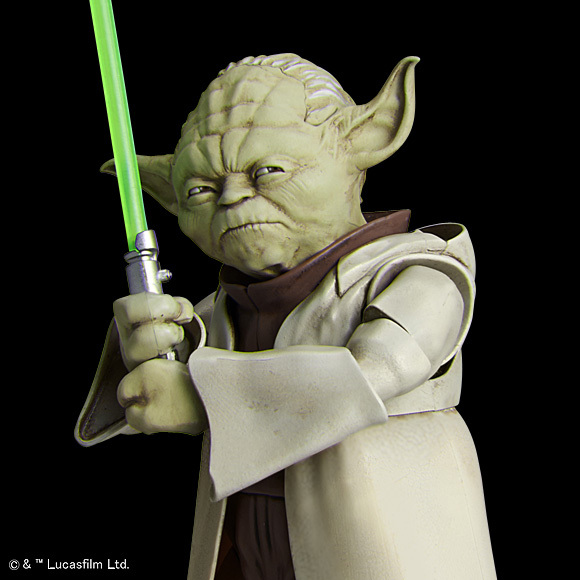 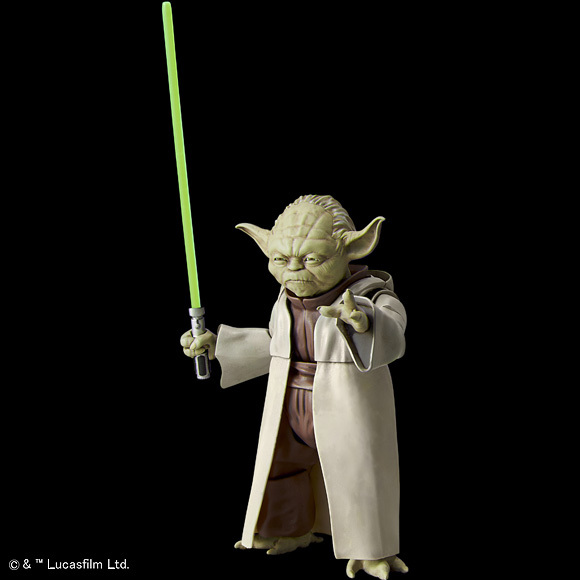 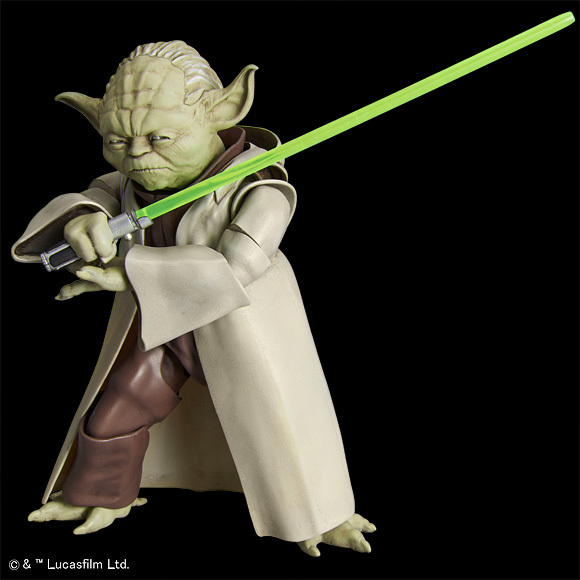 Yoda stands 4.3 inches when completed and includes 2 different head sculpts, his gimer staff, his green light saber, water transfer decals, display base, and interchangeable hands. 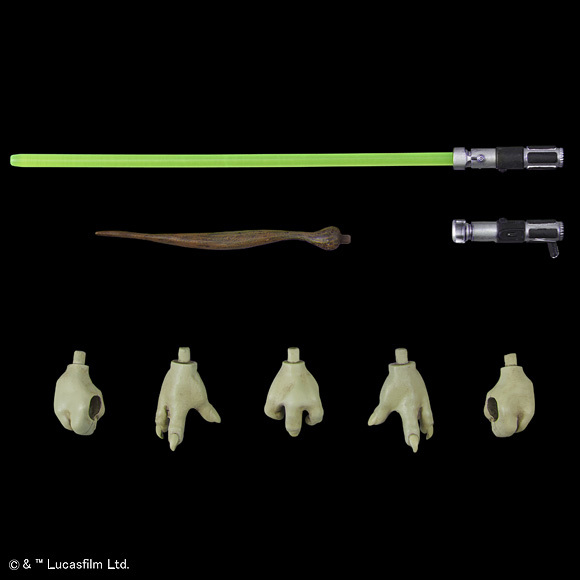 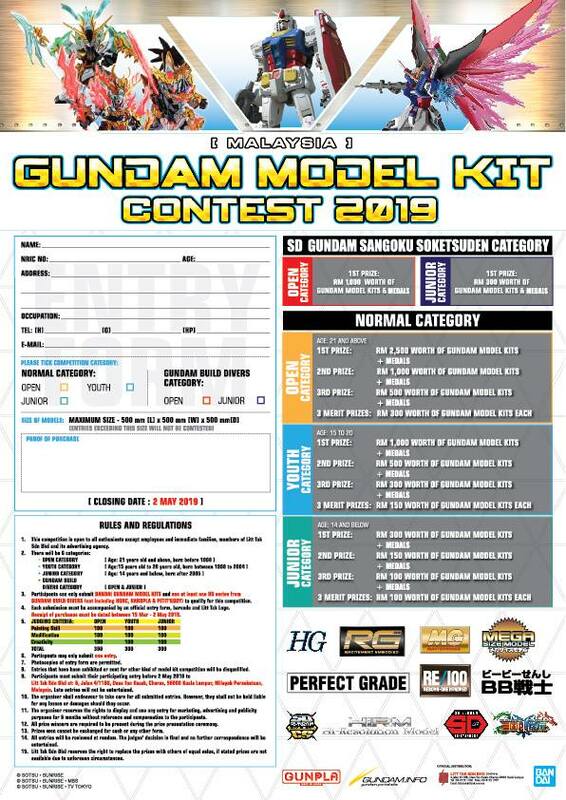 This model kit also includes a 1/12 scale Yoda holding his grimer staff, standing about 2.2 inches when completed.